Water pollution is one of the major issues of concern now a days as many suffer due to that. To get rid of water pollution related issues you need to have something which can tell you if the water can be drunk or not. 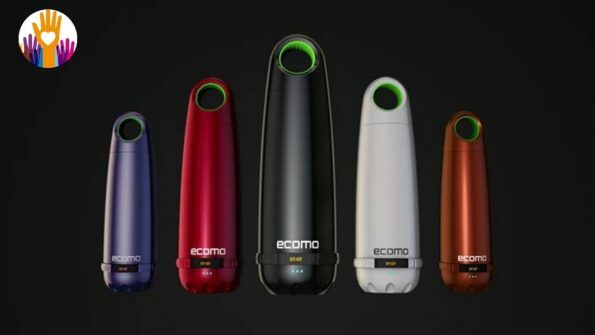 And to solve this Eric Li, the founder and CEO of Ecomo, has made world’s first “smart” water bottle. This smart water bottle informs you whether the water is drinkable or not. Buy now an be safe from water pollution.